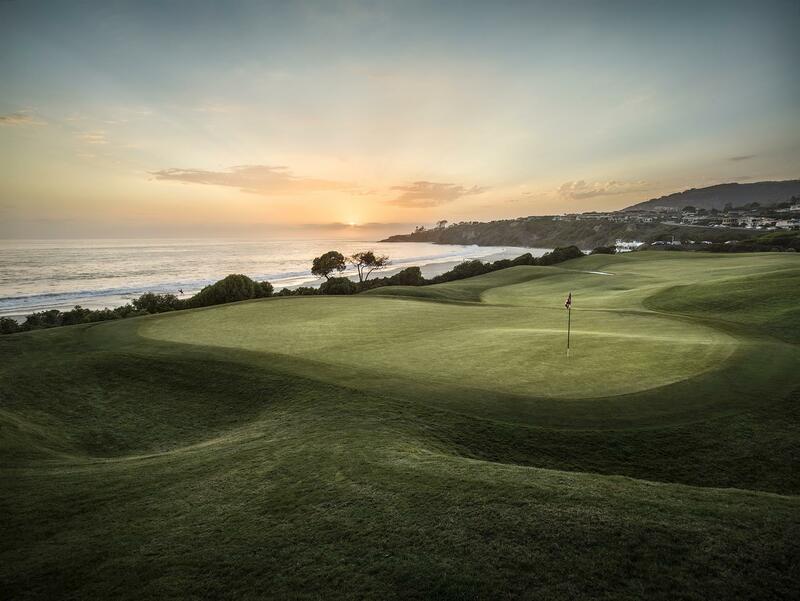 Once you've loaded up GolfCash it's easy to pay your green fees or make purchases in the Golf Shop. 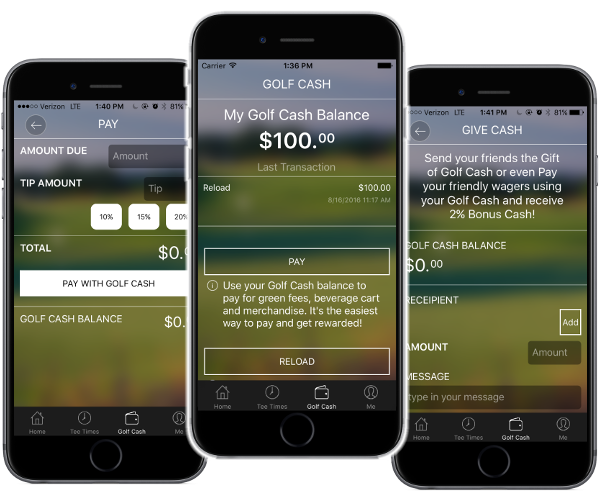 Anytime you need to pay at the course just tell the staff you will be paying with GolfCash, enter the amount due and press PAY WITH GOLFCASH. Instantly, the staff will be notified of your payment and you're done!